Lili-Anne makes her Kokandy Productions debut! A native Chicagoan, she works as a director, actor and educator, and has performed in, directed, and produced many award-winning shows, both local and regional. She received the Joseph Jefferson Award in 2014 for her direction of Ahrens & Flaherty’s Dessa Rose, and a BTA Award in 2011 for her direction of Passing Strange. She is the former Artistic Director of Bailiwick Chicago, an Artistic Associate of Timber Lake Playhouse, and a graduate of Northwestern University and St. Ignatius College Prep. 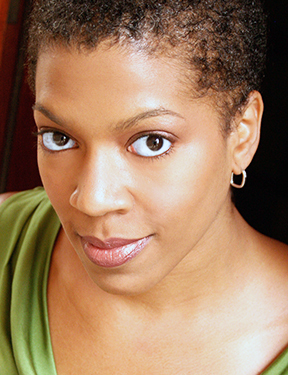 She is a member of Actors’ Equity, SAG-AFTRA, and an Associate of Stage Directors and Choreographers (SDC).